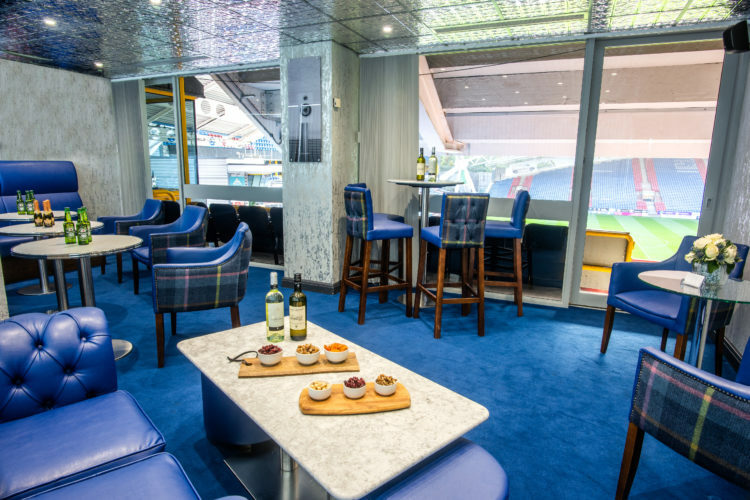 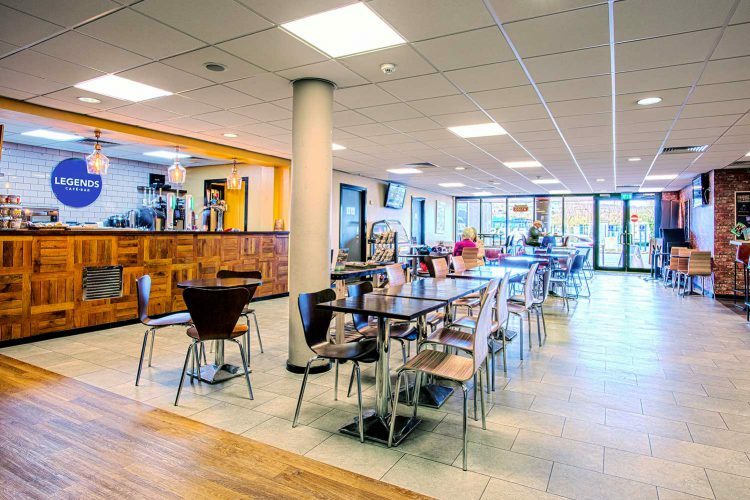 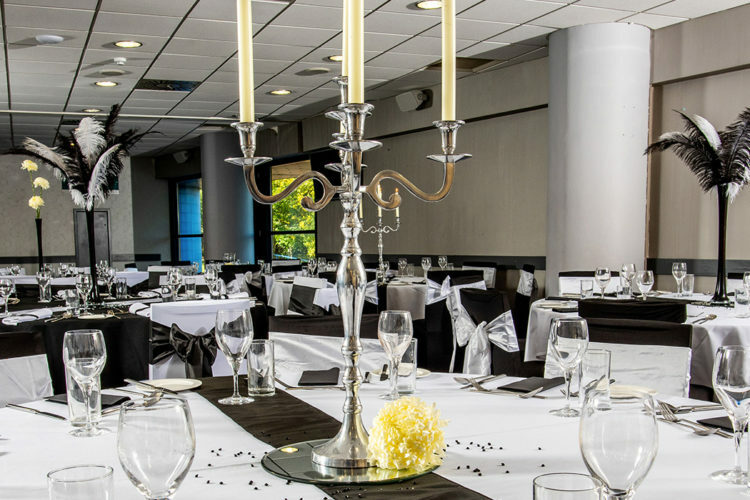 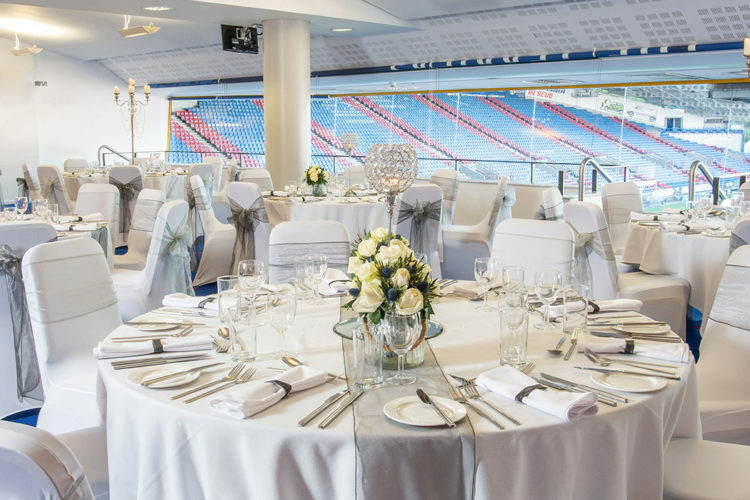 As a venue, The John Smith’s Stadium offers a wide range of outstanding rooms, pitch side views and fantastic dining. 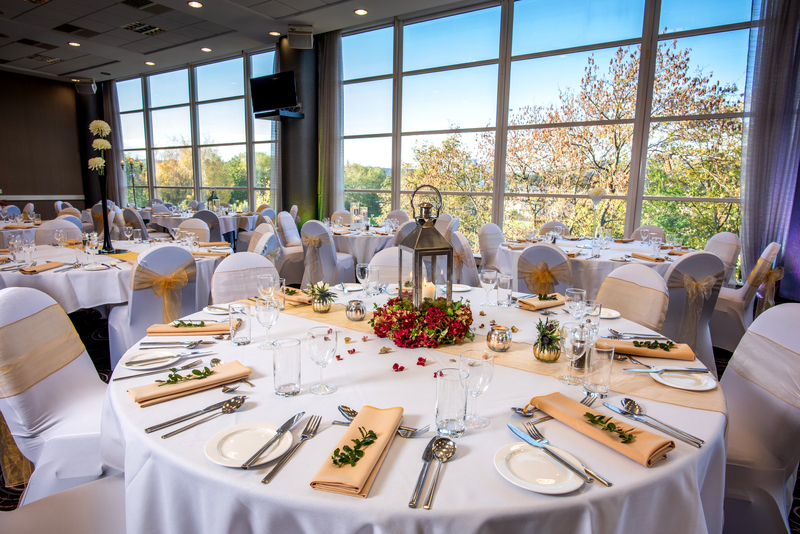 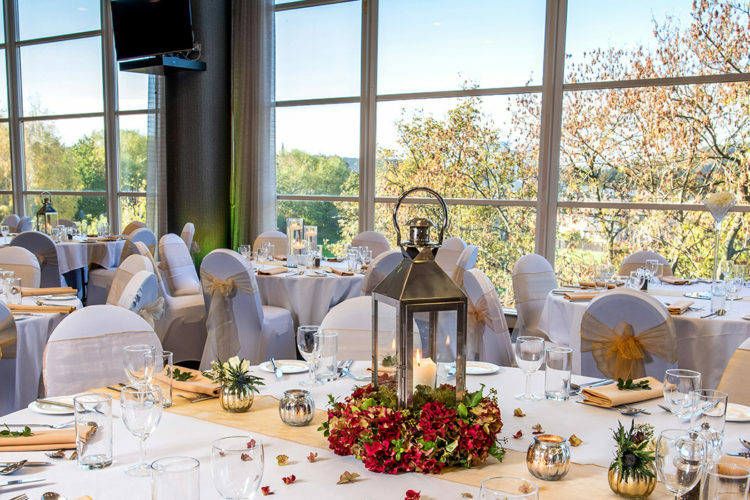 The John Smith’s Stadium is the perfect West Yorkshire based venue for any type of conference, event, wedding or banqueting occasion. 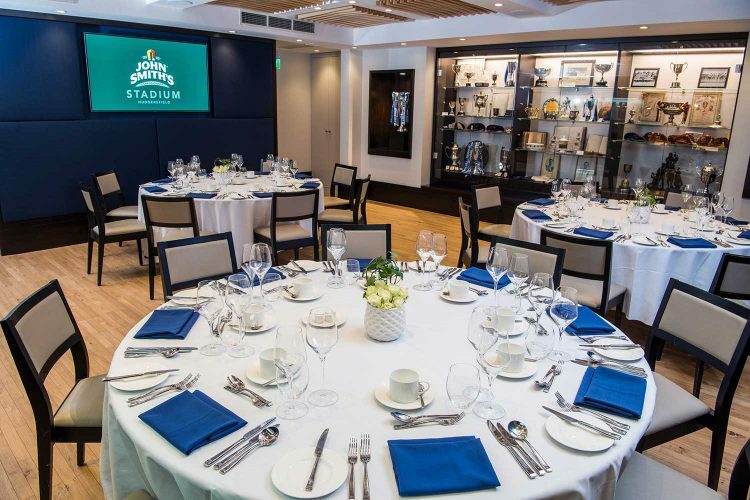 If it is a small intimate gathering of close family and friends or a large scale celebration filled with music and entertainment, our highly experienced and dedicated Stadium events team can tailor our facilities to meet your needs.